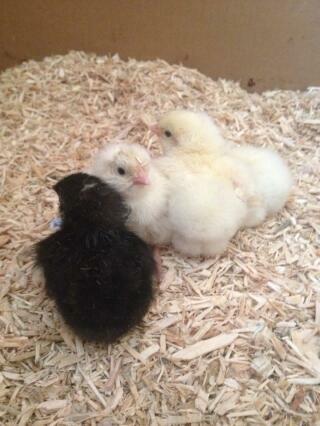 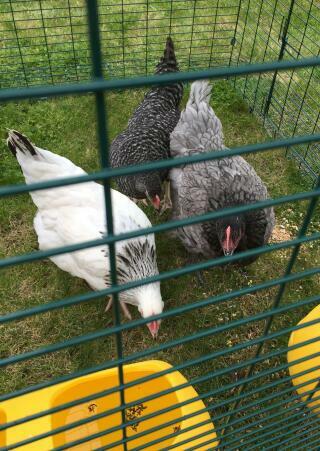 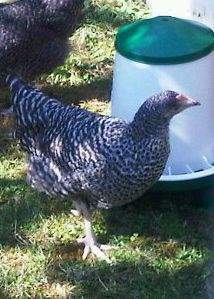 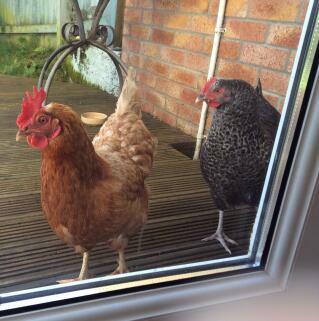 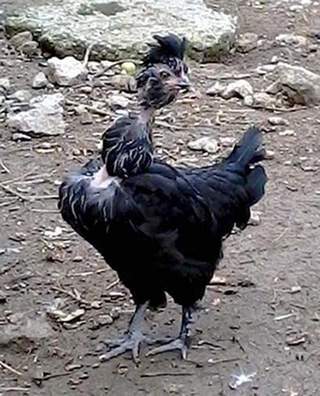 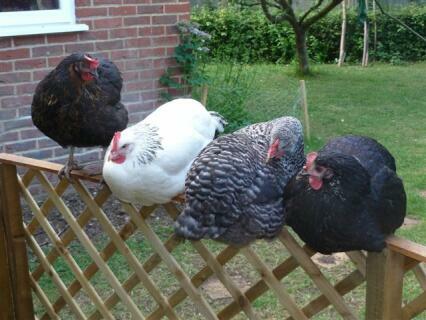 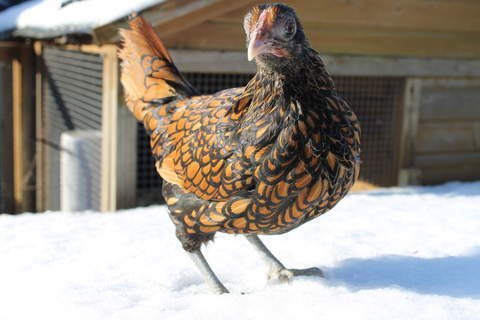 Hybrids birds are highly cross bred chickens. 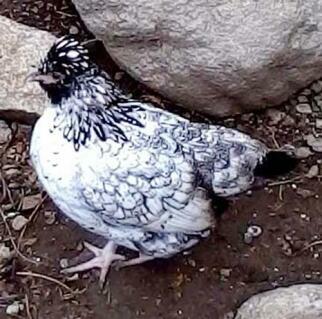 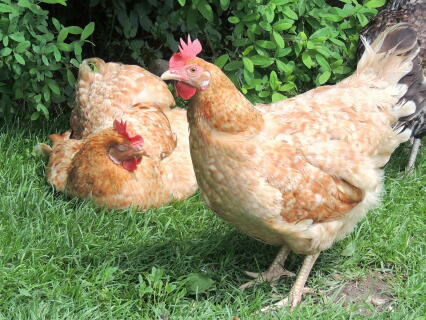 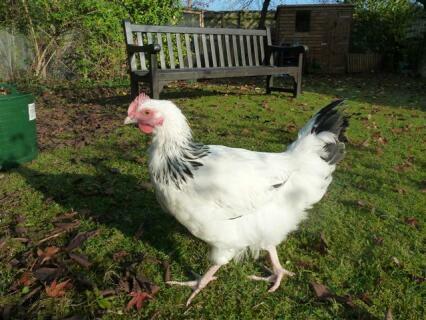 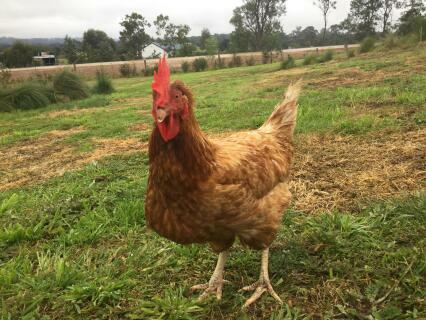 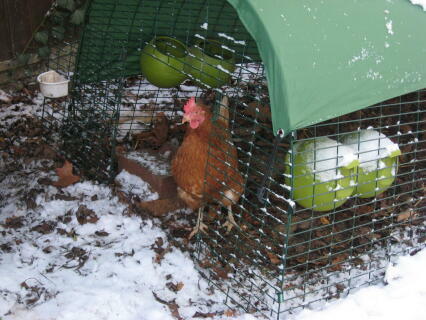 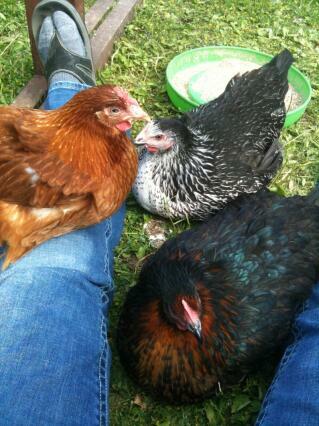 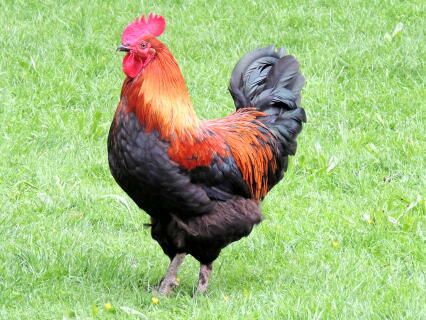 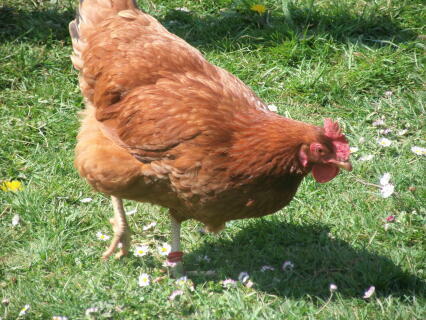 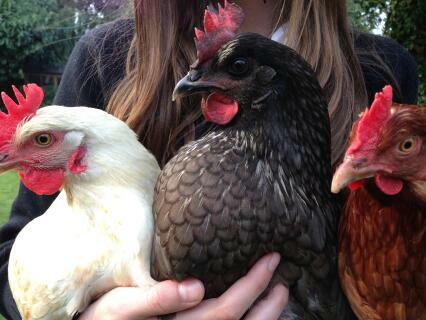 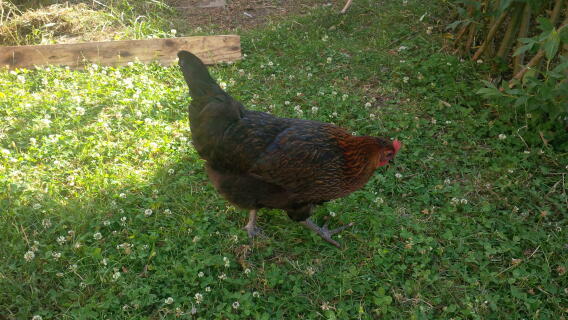 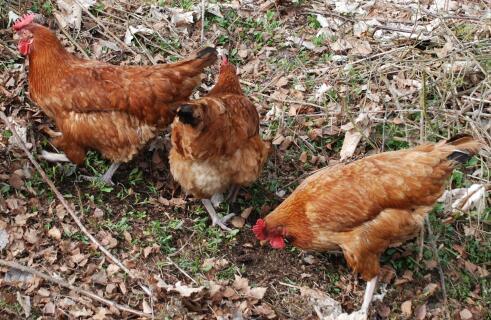 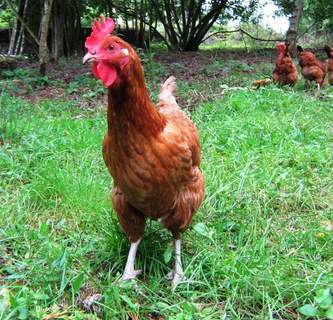 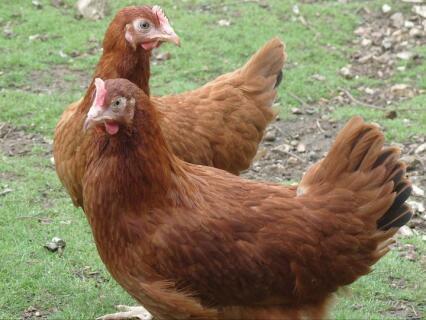 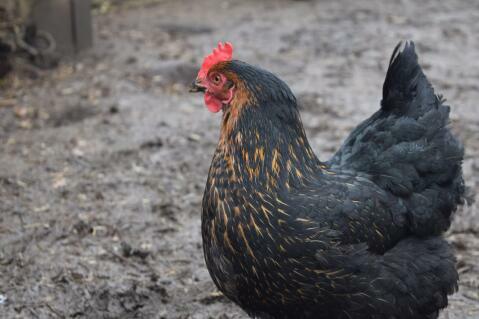 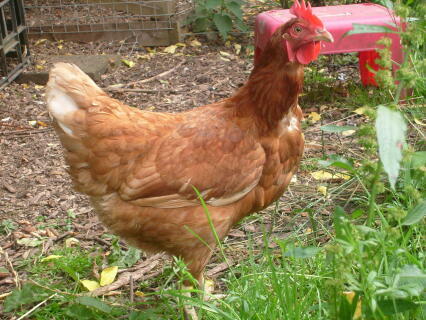 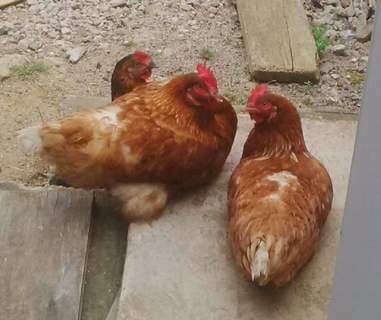 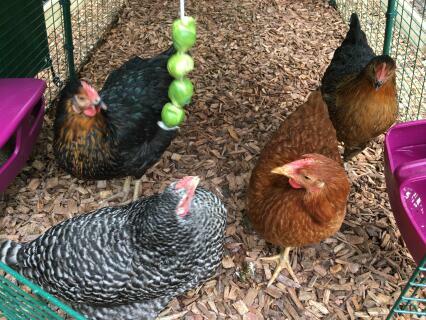 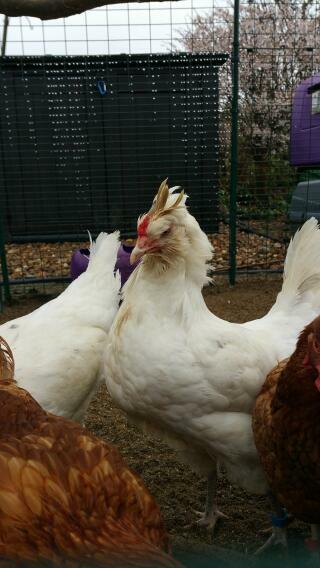 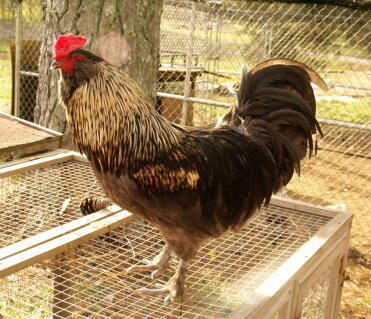 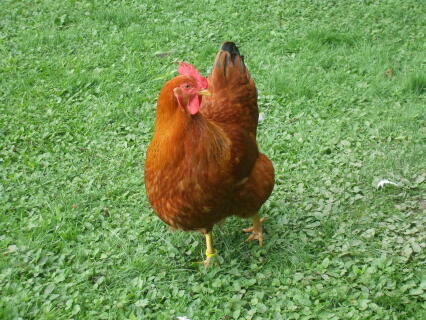 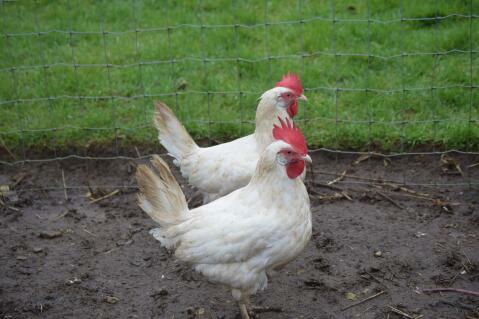 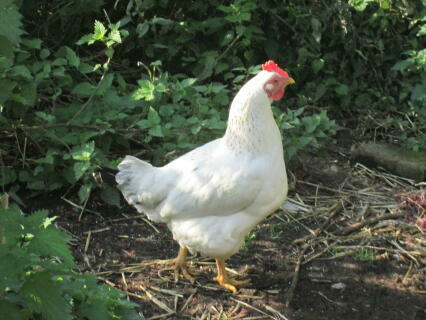 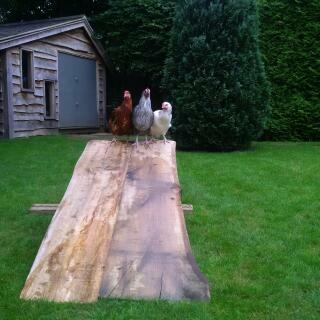 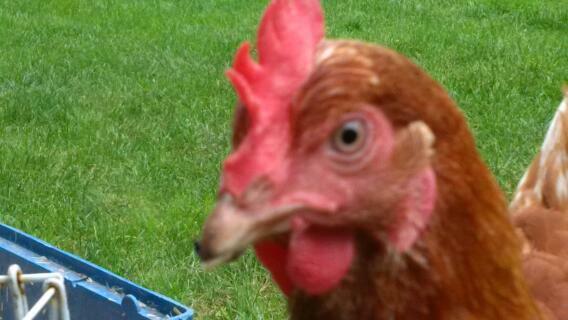 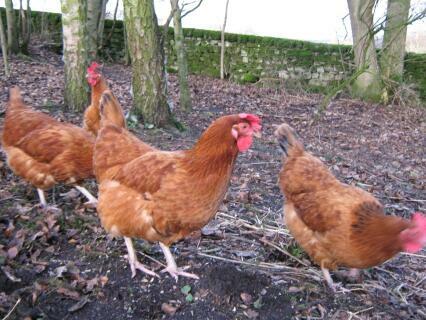 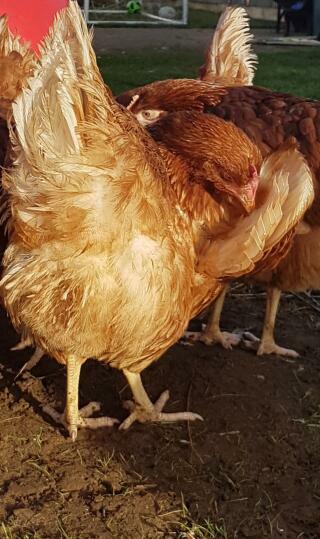 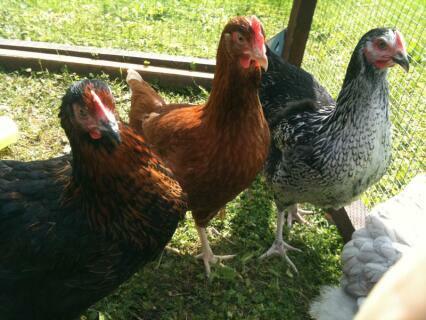 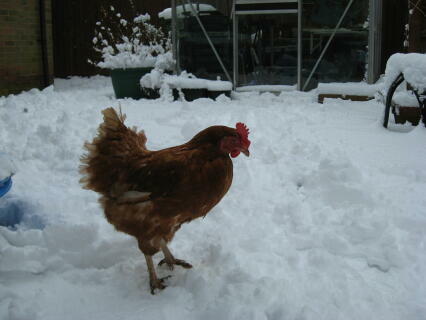 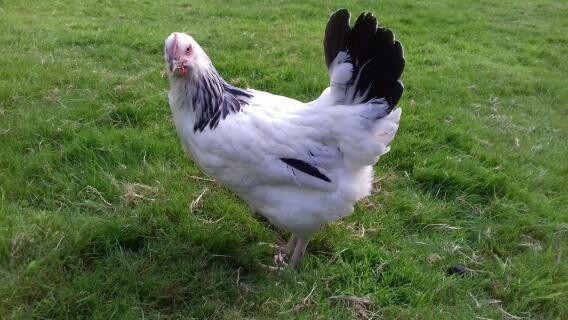 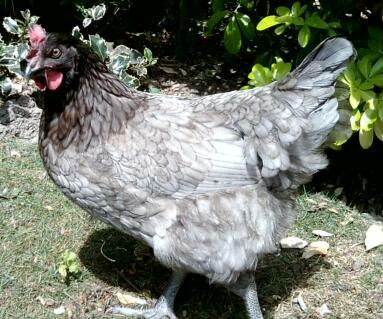 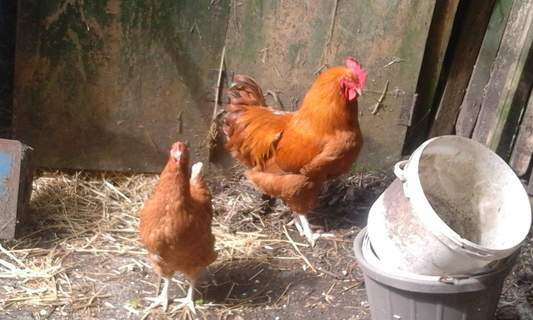 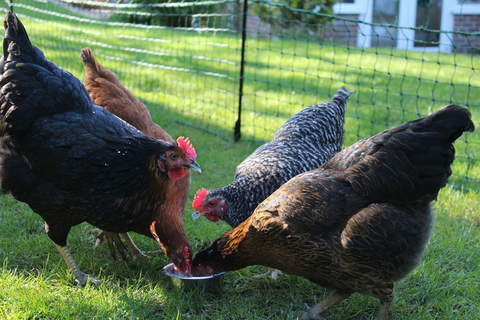 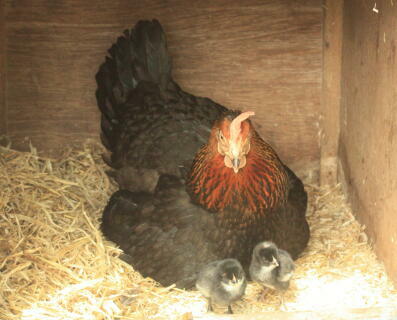 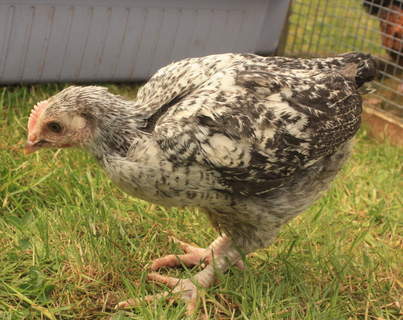 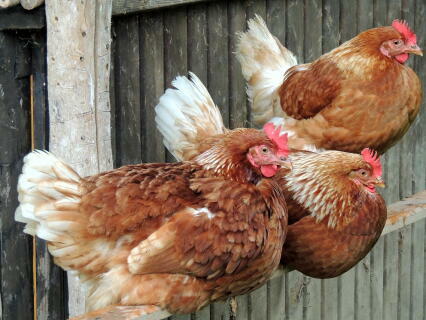 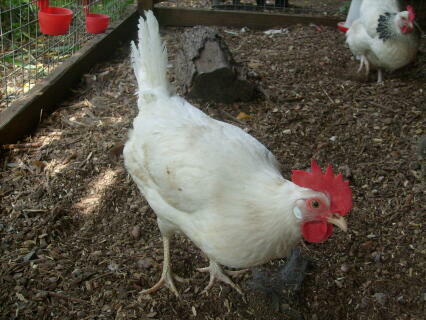 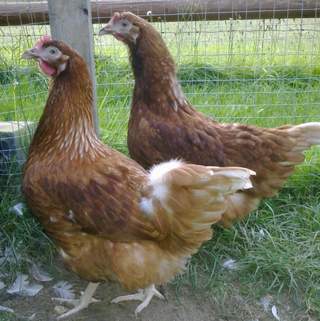 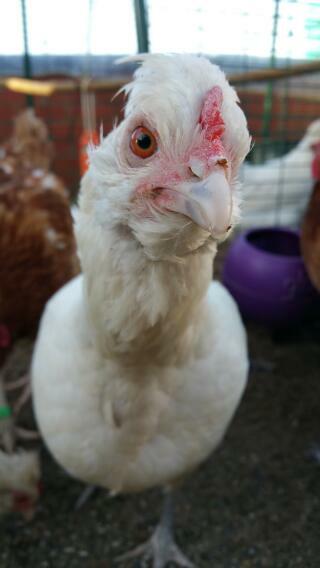 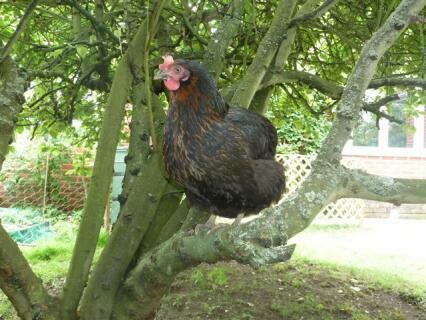 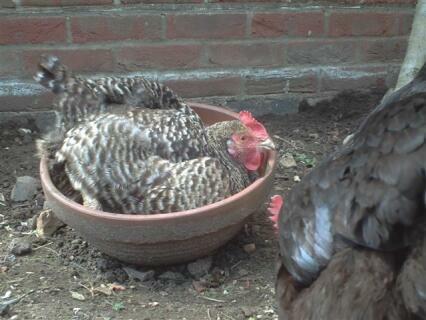 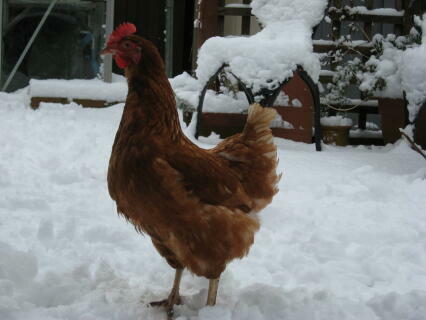 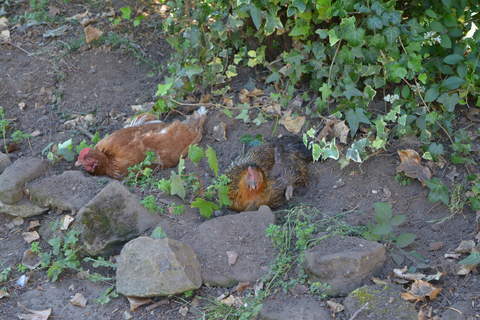 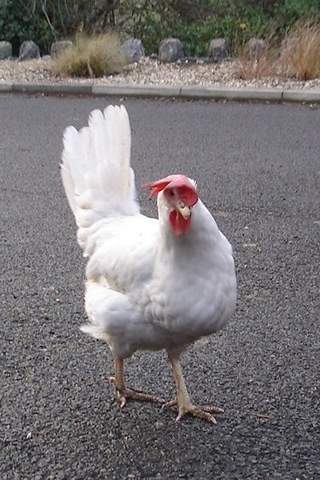 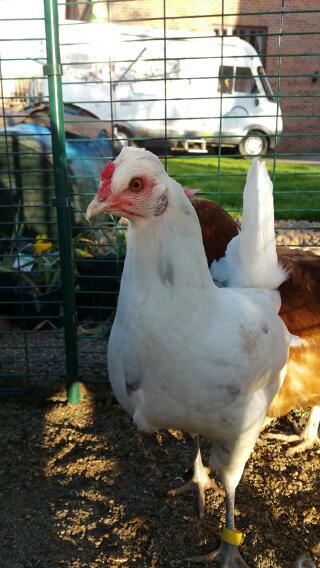 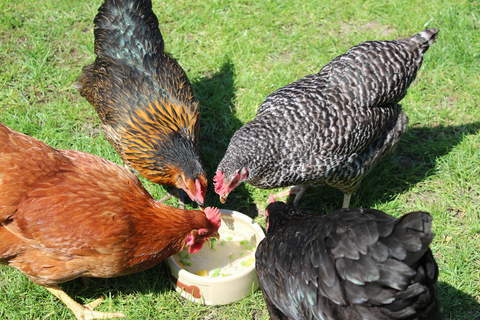 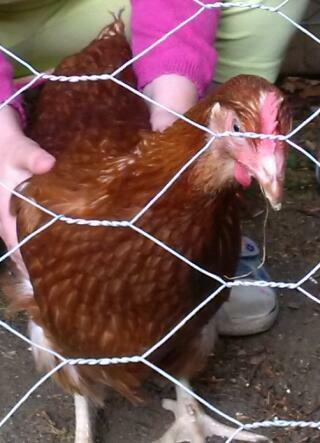 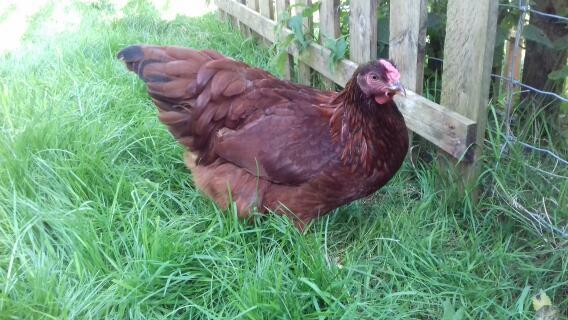 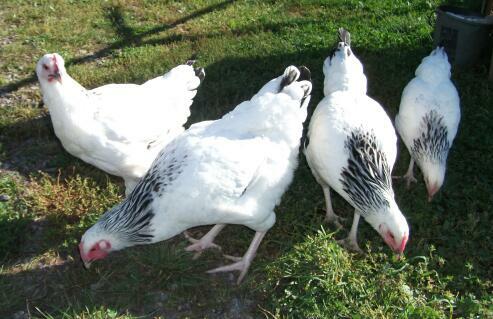 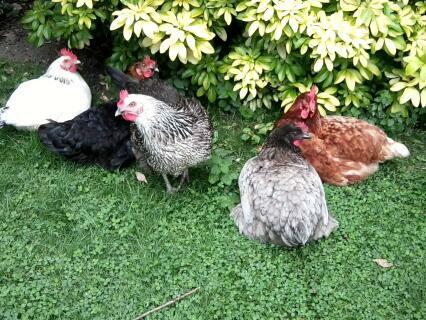 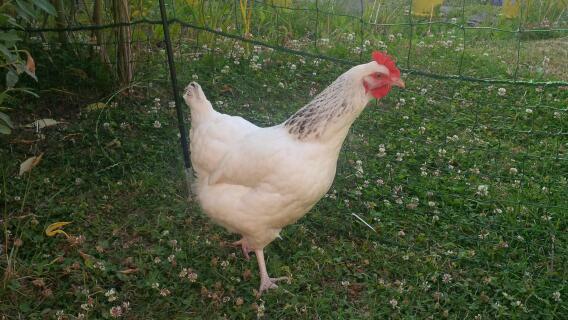 Most hybrids are based on the classic Rhode Island Red, Maran, Plymouth Rock, Sussex or Leghorns. 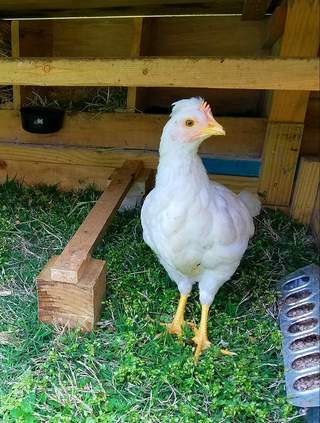 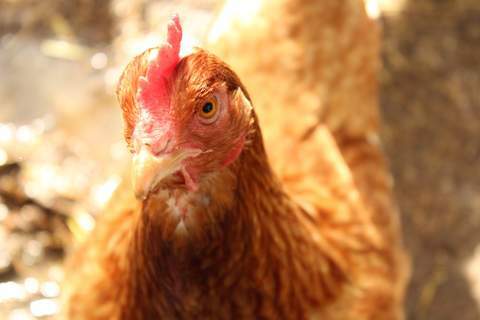 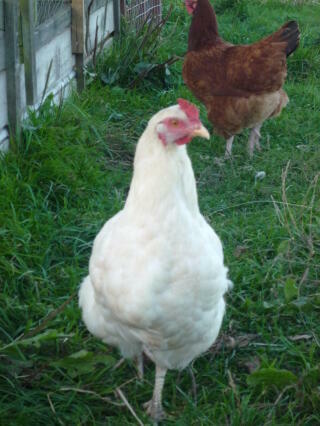 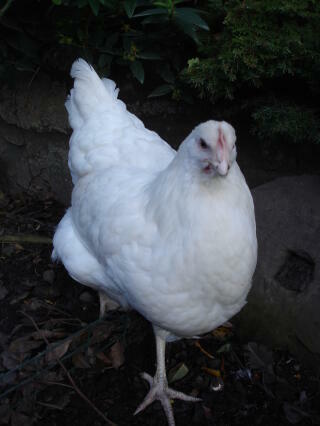 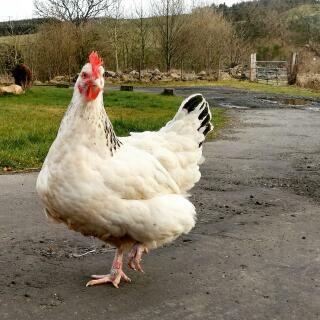 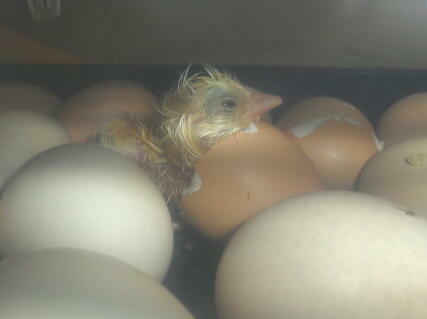 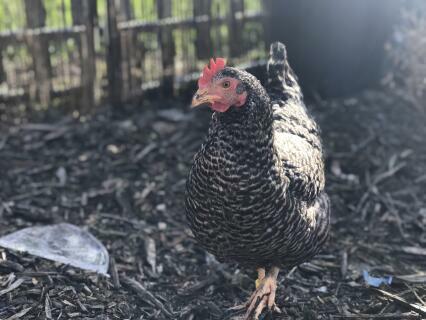 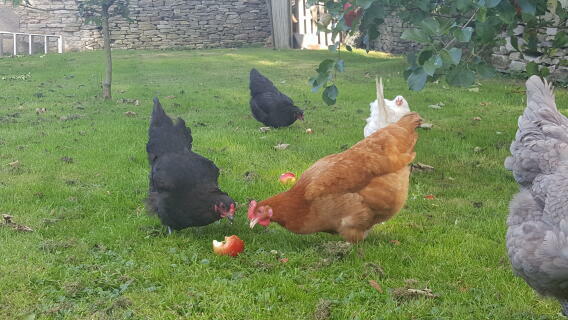 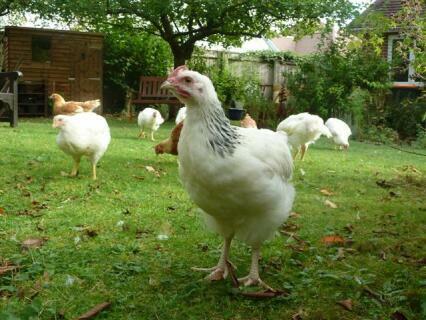 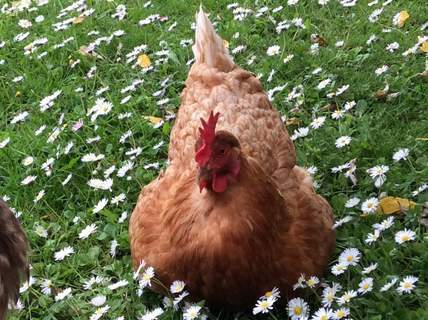 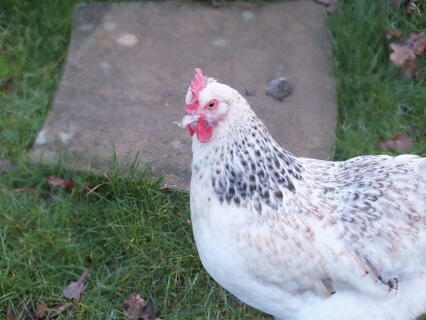 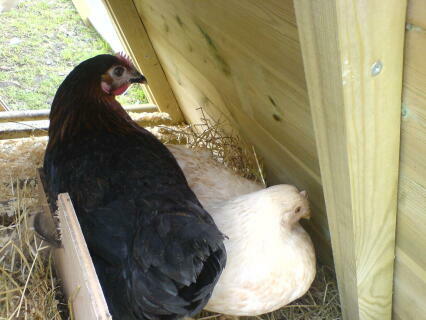 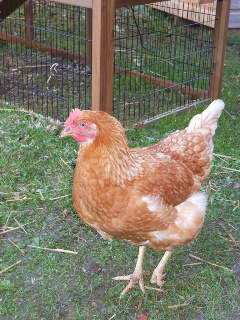 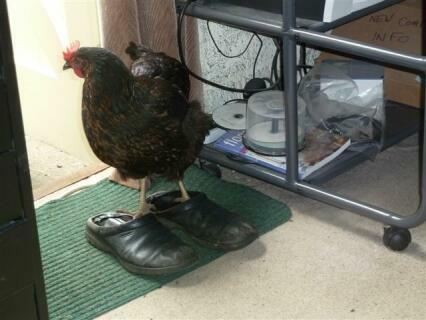 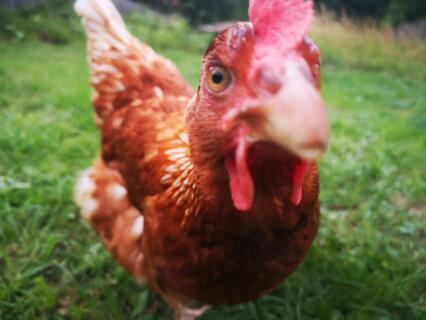 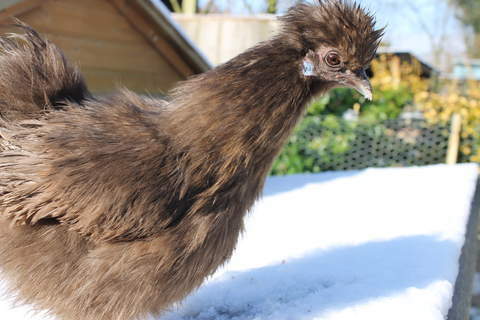 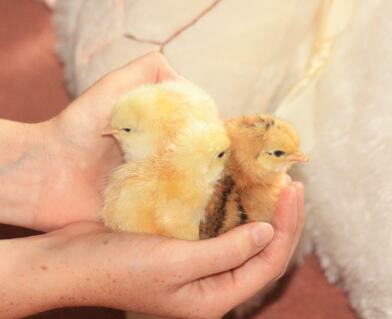 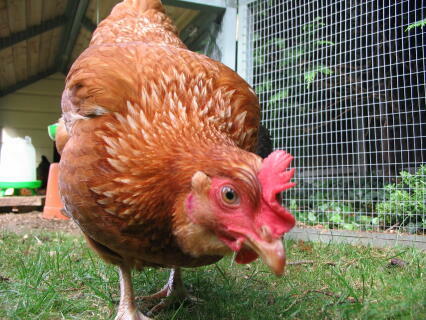 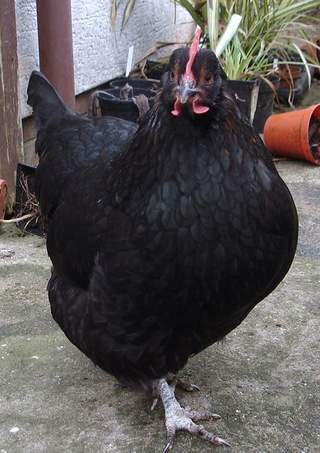 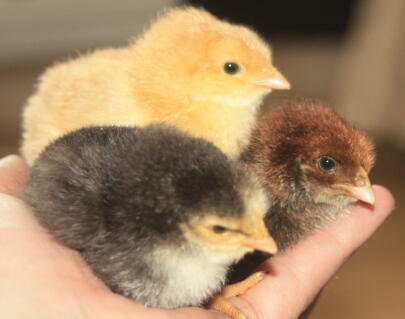 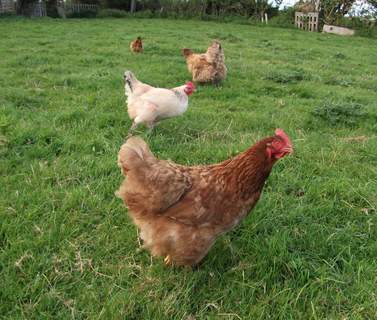 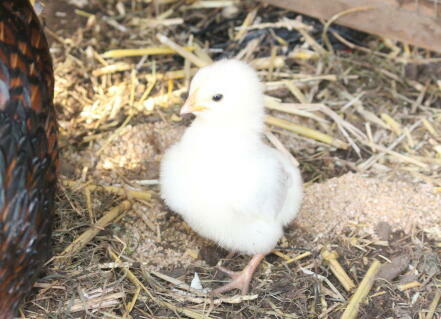 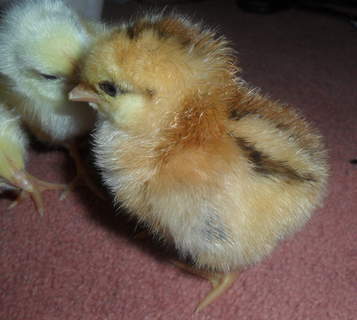 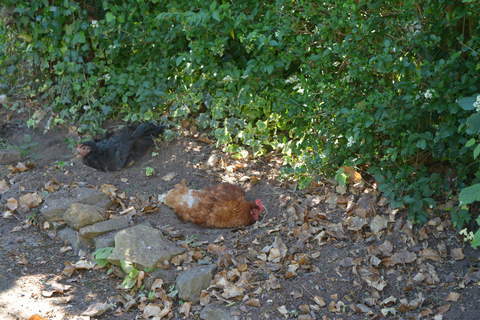 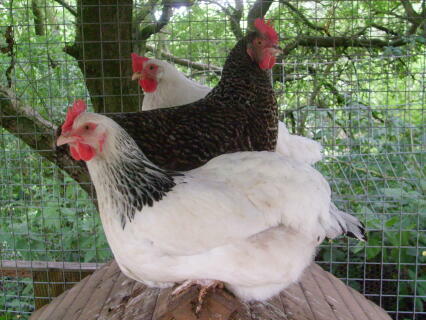 The development of hybrid chickens started in the 1950's when there was a hugh growth in the demand for eggs and meat. 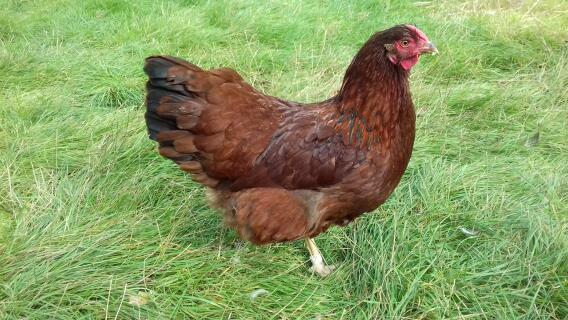 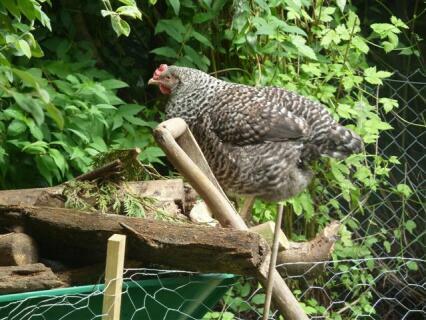 The most common hybrid is the warren hen which is a classic brown hen. 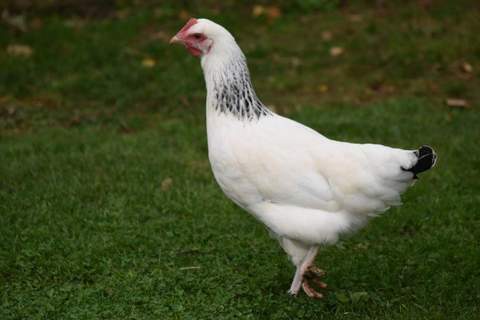 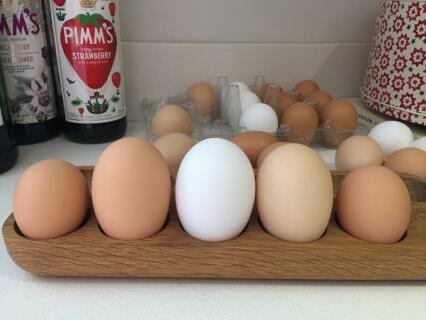 In recent years however there has been a larger variety of hybrids becoming available which have both good egg layer ability and the looks to match.